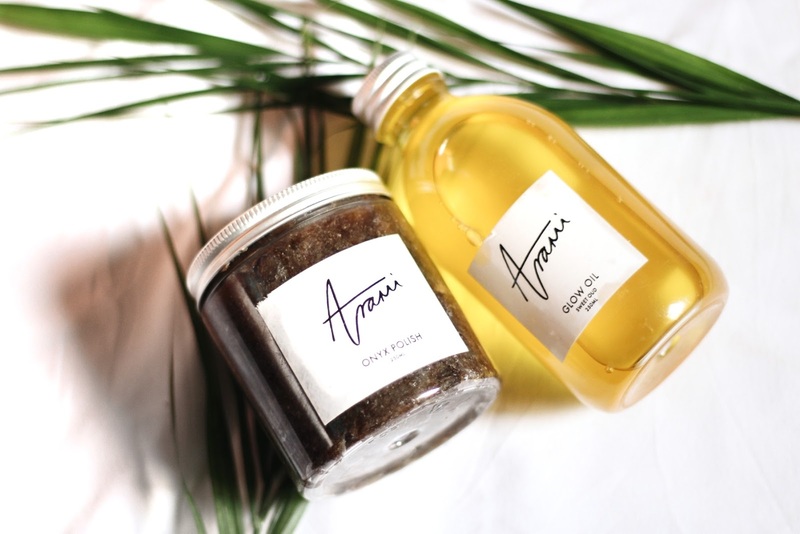 Arami Essentials, Made in Nigeria Skincare, Worth the Hype? 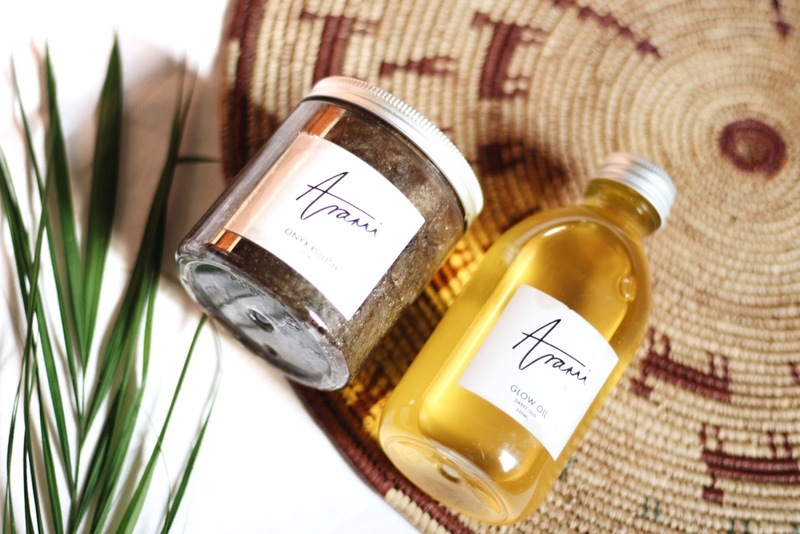 When talking about natural skin care brands Made here in Nigeria, the list is never complete without the inclusion of a brand called Arami Essentials but are the products really worth the hype? 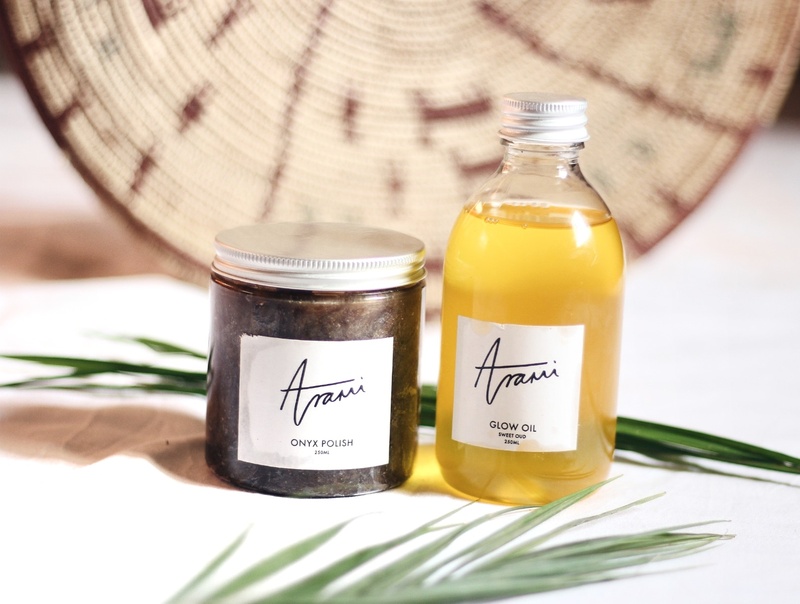 I first came across Arami Essentials from a post on Cassie Daves blog followed by several social media hypes and a review by Tukes Quest and Iamyeychi. Following my resolution to take better care of my skin in 2018, I decided to try out their products. So here are my thoughts after almost three months of using them. I ordered the Onyx Body Polish and Glow Oil Sweet Oud through The Beauty Bar Ng in Abuja. Thus I saved on shipping costs from Lagos which is usually my biggest issue with shopping online outside Abuja. The glow oil cost 2,800 and onyx polish 3,000. Thanks to Mind of Amaka for the connect, however sadly they no longer have the products in stock. For some reason, the products looked a lot smaller than I had expected, oh well. 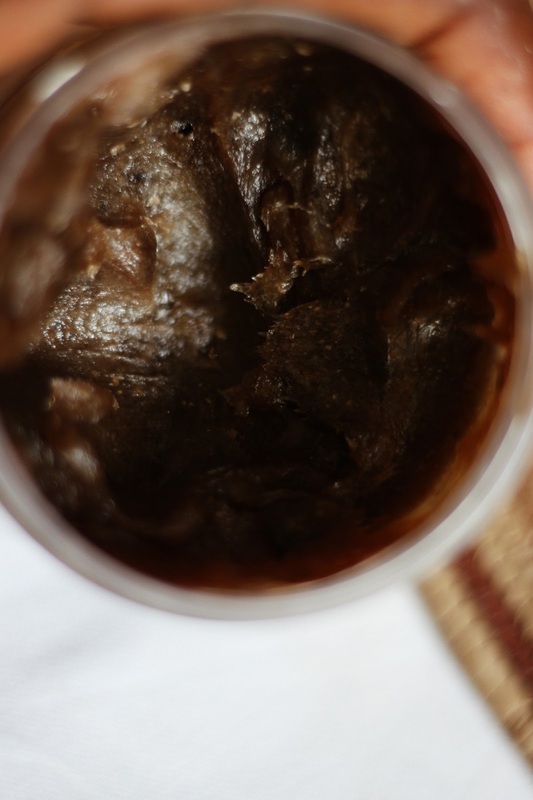 I was also quite surprised to discover that the Body Polish was a basic black soap but just a bit pricer. As for the Glow Oil, the smell was amazing! Now let's go deeper. 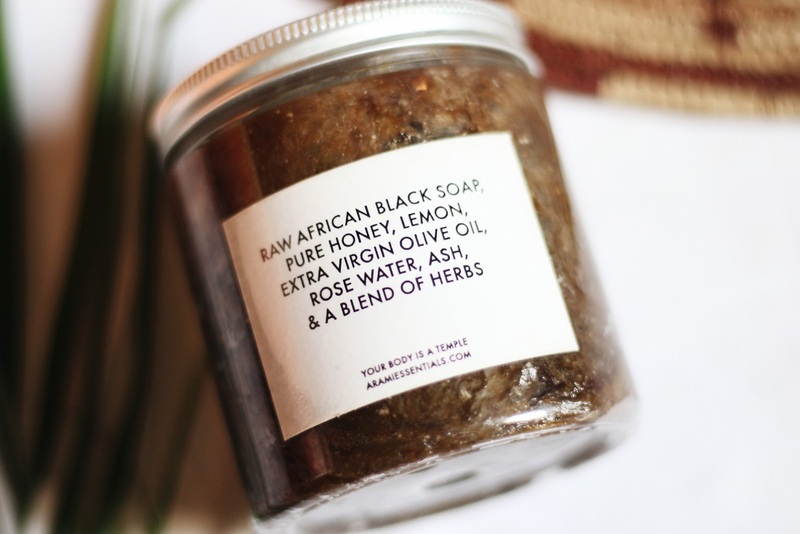 As noted earlier this is basically just African black soap. The ingredients as seen below are standard. For the application, I would just wet my face and take a little amount (a little goes a long way), apply on my face and it would lather so well. The soap had a bit of a drying effect on my oily skin though. As a cheapskate, I only applied the product on my face at first but over time I began using this on my entire body. And it lasted me for almost three months of usually taking a bath twice a day. 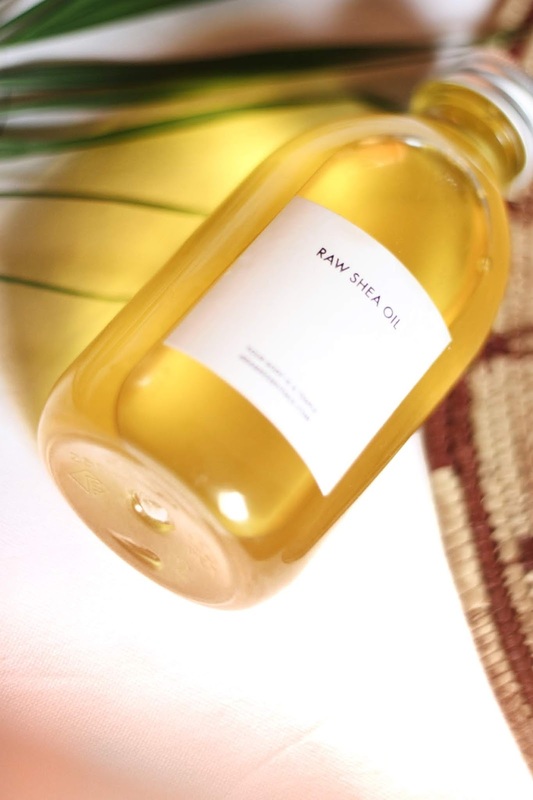 A lightweight type of oil made from raw shea nut oil. It smells so good Y'all. However, it tastes bitter lol (don't ask me why I know this ). When I initially started using it, I broke out in slight pimples. Over time, however, it served as a great moisturizer especially after the drying effect of the soap. Another thing I noticed about the oil was that it drys fast especially in other parts of the Body. However, a little of this product goes a long way too. My face generally retained the moisture though. Impressive, I loved the simplicity of it. I initially thought it was expensive but seeing how far the products took me, well I say that's good value for money. My Glow Oil is still half way and I use it almost twice a day every day. In the few months of use, I noticed that my face began brighter and lighter. The acne scars started fading slightly, my skin got smoother and the pores smaller too, which I also attribute to my more regular exfoliating with my all time favorite scrub, the Oriflame Milk and Honey Sugar Scrub. I kept getting comments on my skin improving (mostly from family). I wear makeup about seven times in a month, less or more at times which usually consists of light foundation and powder. I do not wash my makeup brushes as often as I should (covers face). Besides washing my face with soap (without a sponge), applying oil and sometimes vaseline and the occasional scrub, I did not and do not have a proper skin care routine or product selection prior this purchase. My skin type is oily with slight acne scarring and visible pores, made bigger when wearing makeup. So is this product worth the hype? Yes, of course, I plan to put in another order for the Onyx Polish. However I've been using Dudu Osun black soap (N200) with the Glow Oil and it seems to be working just fine, so we'll see because my cheapskate self is reasoning here. 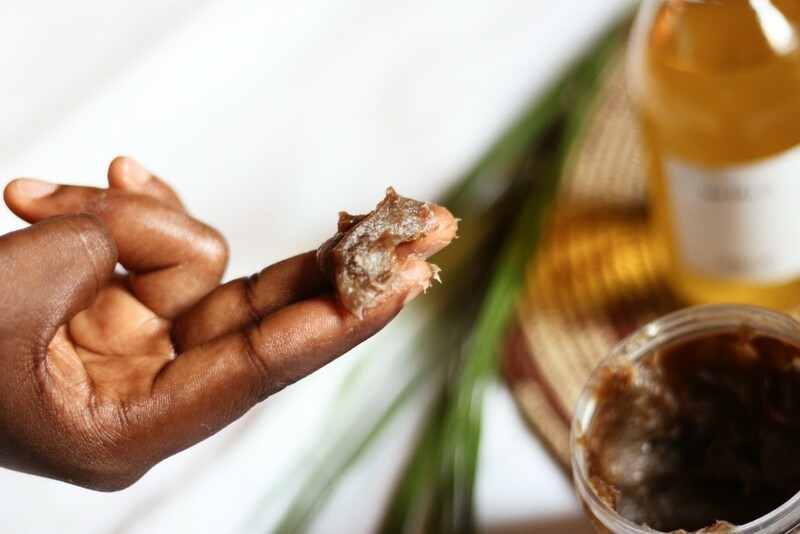 Edit: I went back to Arami's black soap after noticing in a difference in my complexion from the Dudu Osun. Check out their website or Instagram page for more details. 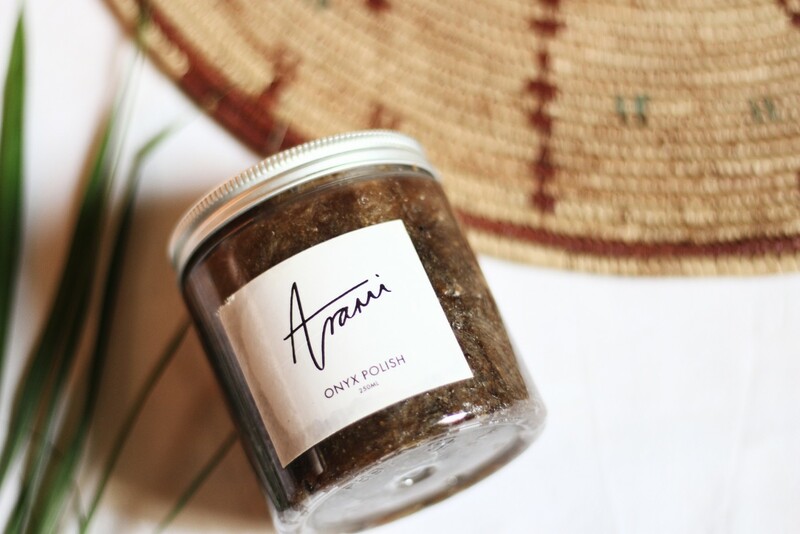 Have you used products by Arami Essentials before? What was your experience or your favourite? Would you say it's worth the hype? What is your current favourite natural skincare brand? I'll end with this point of concern guys. A lot of "Natual Skincare" made in Nigeria brands seem to be cropping up these days, one really needs to be careful. Because there's no agency checking or endorsing most products, if not for the reviews, I wouldn't have dared to try these products as I'm very skeptical when it comes to trying new skincare products. I've read amazing reviews about this brand. Maybe I'll give it a try soon. I think you should and I'd love to know your thoughts if you do. Loooool! Why did you taste glow oil, Sarah!!! I also need a skin care routine but I think I need a one-on-one session. Do they provide that? Cause I don't know where to start from. Lol. Lol I said don't ask. I asked on my insta story up earlier this month for recommendations on organic skin care brands. The most recommended product was Arami. Even though I can’t see any changes yet, one thing I like about the brand is the packaging and smell of all their products. I hope to do a review by August. By then, I think I’ll have started seeing changes. While the products do work it might be slightly hyped tho, they're currently having their moment which is good for them. By August, you should see results. God skin takes time and it's different for everyone. Also keep in mind that there are other factors that contribute to this too. Interesting review. They get a big mark on their packaging. I'm not sure if you mean "interesting" in a positive light though but thanks. And yes their packaging is awesome. I can't wait to try this brand. It's on my beauty bucket list for 2018. I have read good things about it. 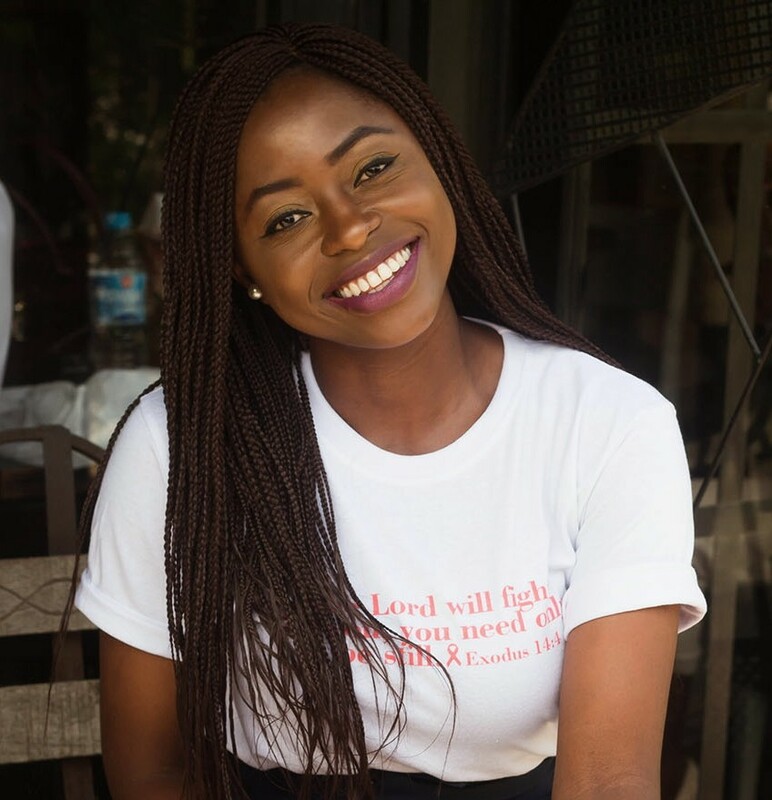 I totally agree with you on being skeptical about Nigerian skincare brands as there are no agencies that check what they do. And how are we sure that what they say they put in it is what is in it. thank God for people who give honest reviews and feedback on products. Dudu Osun is good too. It's very drying but if you moisturise regularly, I don't think it should be an issue. I got a natural skin care products too on Wednesday and I remember telling them: ''I will do a review if I like the products'' Hahaha! 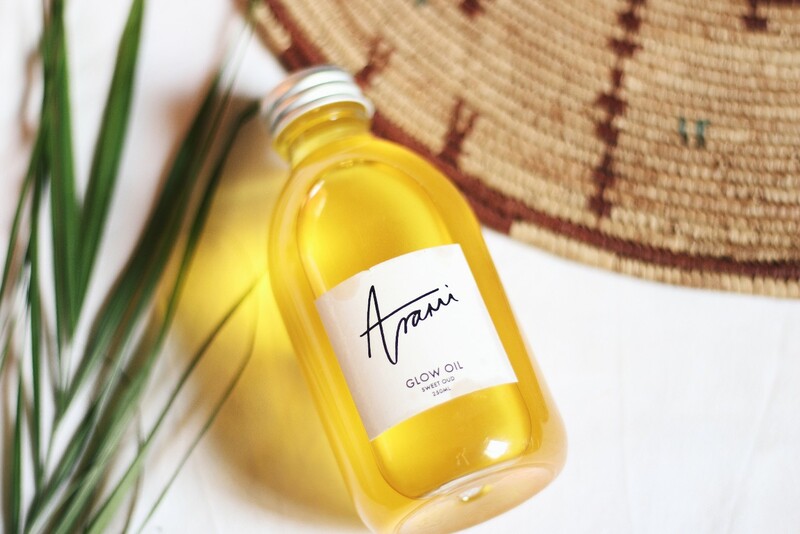 This review makes me so happy because I have been wanting to buy the glow oil and I trust you! SO yh... will be giving it a try soon. Great review dear, just might try them whenever i come to Nigeria.